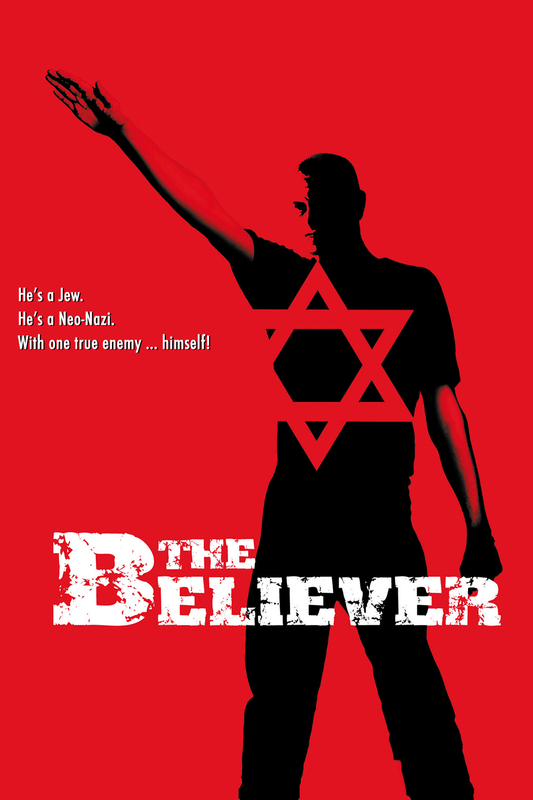 “The Beleiver” is a powerful, shocking film about one man’s struggle with faith and ideology. Henry Bean’s directorial debut won the grand jury prize at the Sundance independent film festival in January 2001, but it couldn’t find a regular distributor until earlier this summer, apparently because its subject matter — it’s about a Jewish skinhead who joins a neo-Nazi group — was considered too controversial. Danny Balint (Ryan Gosling) is a lot like the restless malcontents of Fight Club: he rages against a consumer culture that reduces everything to commodities and robs the world of its inner worth; he rages against God because he thinks God hates him and he thinks rebellion is the only way to get God’s attention; and his relationship with Carla (Summer Phoenix), the daughter of one of his group’s leaders, is tinged with masochism. The film frequently flashes back to a moment in Danny’s childhood when he argued with his classmates over the meaning of the story in which God tells Abraham to sacrifice his son Isaac. Danny says the lesson is not that Abraham had faith, but that God is so powerful he can make people do stupid things for no reason; when his classmates accuse him of not believing in God, Danny replies that he is the only true believer in the room, because he refuses to cower before God or make excuses for him. I happened to re-read G.K. Chesterton’s ‘Introduction to the Book of Job’ just a few weeks before seeing this film, and I was struck by how many of Danny’s rants echoed the concerns of Job (and of Chesterton, for that matter). But this analogy can only be pushed so far. There is a fine line between blaming God for the world’s problems, which Job does do, and cursing God, which Job does not do, and Danny, by beating other Jews and planting bombs in their synagogues, crosses that line. Rather than hold out for some sort of answer from God, as Job does, Danny actively makes things worse. Still, this is a highly challenging film, and it gives the viewer a lot more to chew on, theologically, than there is space to get into here. Be prepared to discuss this film at some length once it’s over.